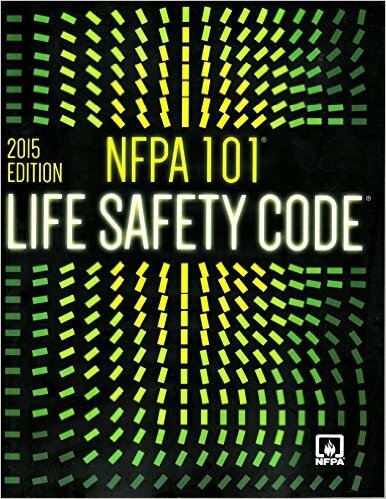 Gregory Harrington, P.E. and Kristin Collette Bigda, P.E. 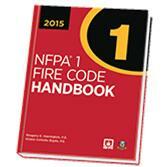 Printed in full color, the 2015 NFPA 1: Fire Code Handbook explains code requirements and helps you verify compliance. 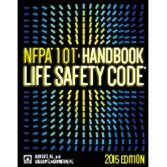 NFPA®'s unique Handbook includes full NFPA 1: Fire Code text plus compliance advice, full-color visuals, and more. 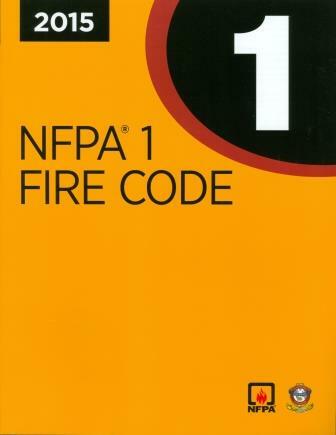 NFPA 1 Forms and Forms unique to the Handbook are downloadable from your NFPA Profile. 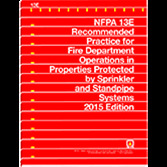 Whether you're a code official, inspector, fire marshal, AHJ, facility manager, or anyone concerned with public safety, the 2015 NFPA 1 Handbook is your key to better public safety and code compliance.